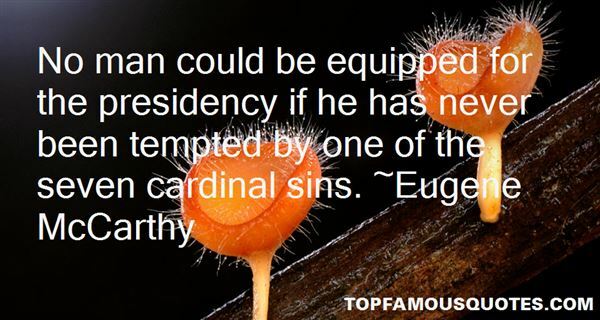 Reading and share top 5 Eugene McCarthy famous quotes and sayings. 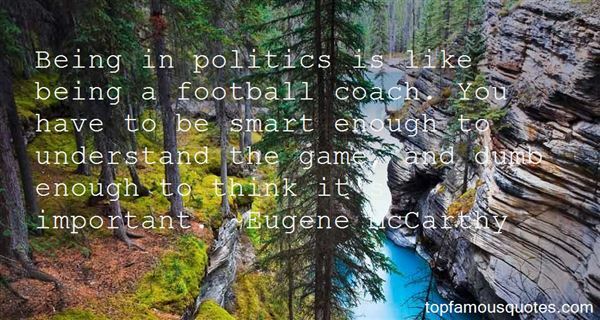 Browse top 5 most favorite famous quotes and sayings by Eugene McCarthy. Nobody thinks that they're evil or bad, they think that they're doing the right thing."